Cordyceps - What is cordyceps? What are the benefits of cordyceps? What more could I know about his? 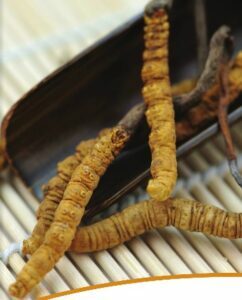 Cordyceps is a highly valued medicinal mushroom in both Traditional Chinese Medicine and modern clinical practice. In China it is called ” winter worm, summer grass”, and the “caterpillar mushroom”. Cordyceps is found in the highlands of China, Tibet, and Nepal, above 10,000 feet. It is considered one of the most effective medicinal herbs in the improvement of energy levels and general quality life. Nowadays more and more active people discover its energy level-, general vitality- and stamina-enhancing effects. Cordyceps contains abundance of nutrients and active ingredients such as cordycepic acid, cordycepin, amino acids, glutamic acid, polysaccharides and vitamin B12. If you search in Google: cordyceps or cordyceps benefits, you can find good articles and videos. I feel lucky because I already consume for years and enjoy the benefits of DXN Cordyceps. What differentiate DXN Cordyceps from other competitor’s products ? Total quality management from cultivation to finish goods. Produced by Good Manufacturing Practice (GMP) certified factory with exclusive laboratory and state-of-art equipment. Advanced technology processing that preserves the nutrients. Without any chemical additives and preservatives. Easily digested and absorbed by the body. 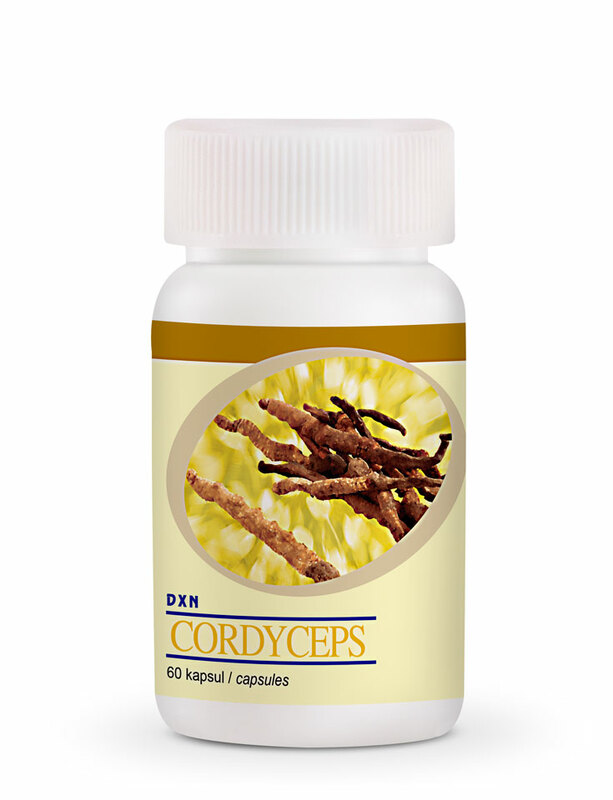 Which DXN products contains Cordyceps? – Cultivated under stringent quality control and tested at the DXN Farm and Factory, which controls production from cultivation to finished goods. 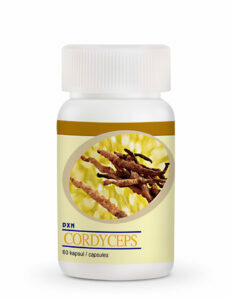 – DXN Cordyceps Tablet : Cordyceps sinensis, Excipient. *There are different packaging avaible in each country. 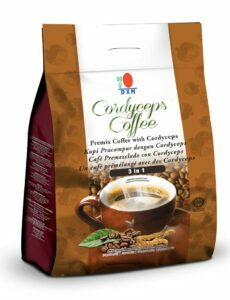 DXN Cordyceps Coffee 3 in 1 is specially formulated from instant coffee powder added with Cordyceps extract. This unique formulation makes a smooth and aromatic coffee to zest up your day. 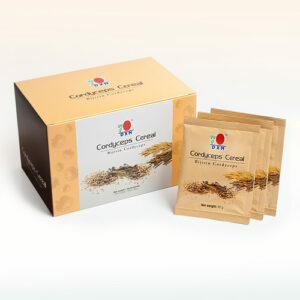 Enjoy your day with DXN Cordyceps Cereal which contains oats, wheat and added with Cordyceps extract. With the great chocolate flavour, Cordyceps Cereal is an excellent choice of dietary fibre for everyone that can be enjoyed anytime, anywhere. 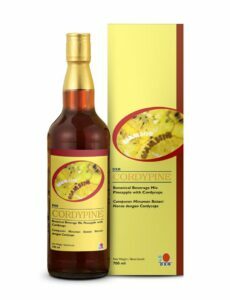 DXN Cordypine is the best health food that is suitable for all levels of people to enhance energy and promote overall vitality. Cordypine is a potent formula for greater strength, as the pineapple enzymes produced from fermentation are capable of working synergistically with cordyceps for better results and excellent performance.